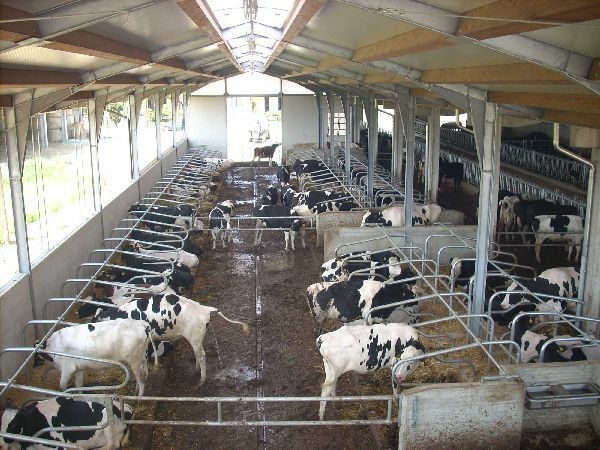 Huge range of equipment for the feeding and the confinement of animals. 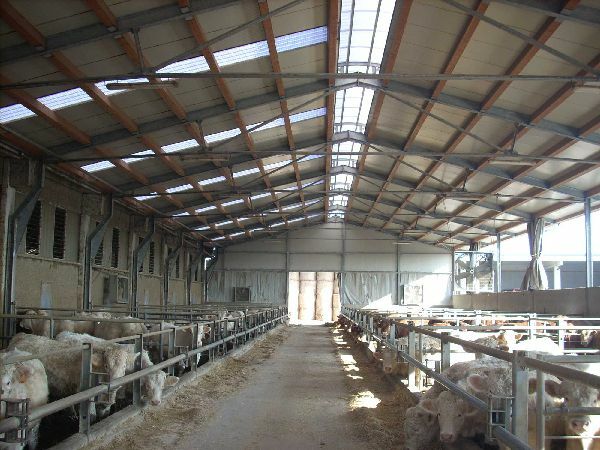 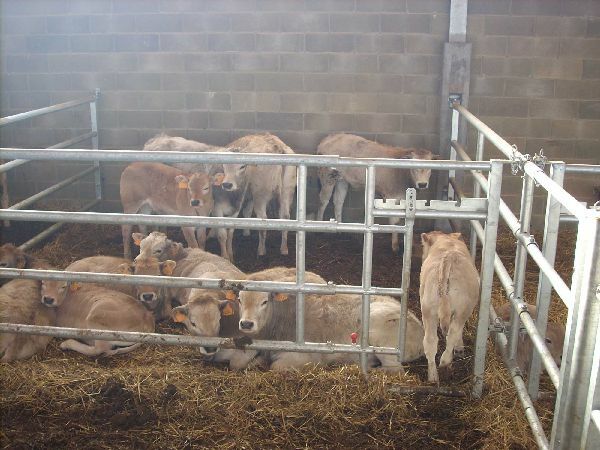 Racks, feeders, two / three height-adjustable bars to facilitate the passage of the head of any breed. 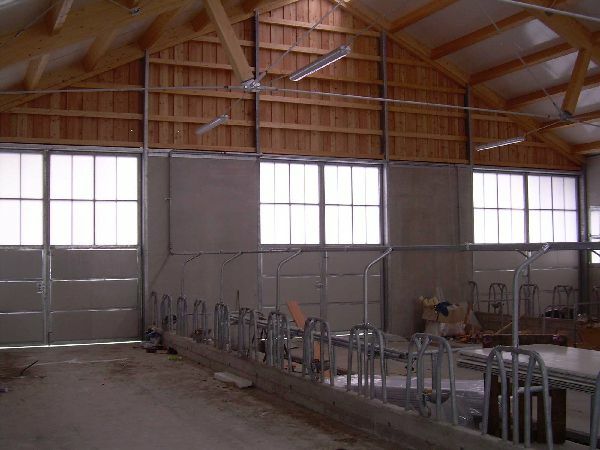 This is an irreplaceable reality for small stables in the mountains with a low number of animals, complete with all accessories.